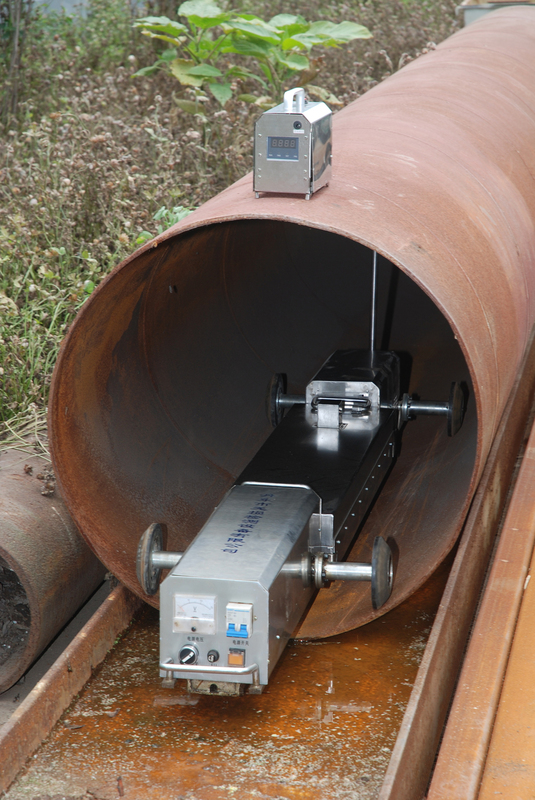 XP wireless remote controlling&0-60degree Working Temperature X Ray pipeline crawler is a Magnetic Control X Ray Detector, suitable for the welding inspection of oil .gas or other fluidity chemical products pipelines. l Infrared supervisor technique and programmable controlling procedure helps the running.exposure operation of crawler, let it be more easier. 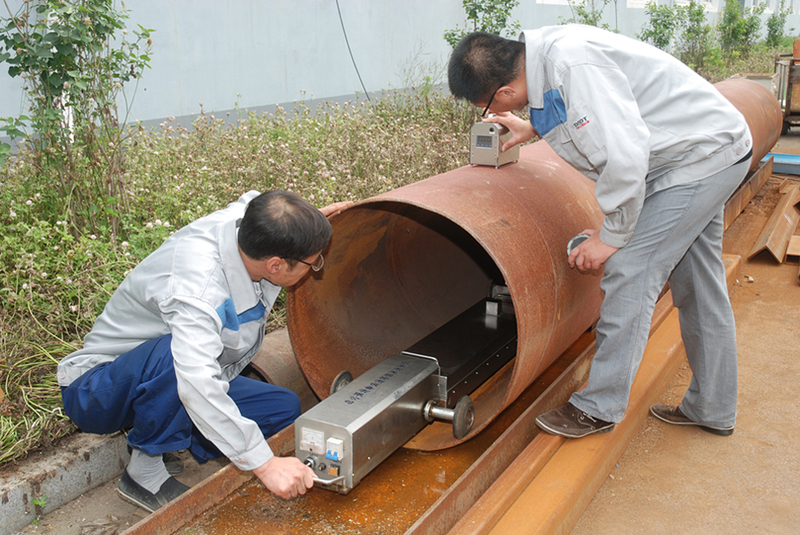 l Laser light directional system let the operation of pipeline crawler more convenient and direct-viewing, also improved the directional definition at the same time. l With applying Frequency conversion power supply technique, the definition of film`s photographing have a remarkable improvement, it has the features such as consistence darkness and not influenced by the voltage of battery. l Applying with the different configuration, XGP pipeline crawler runs more placidity. It will not be turned over in the course of running. 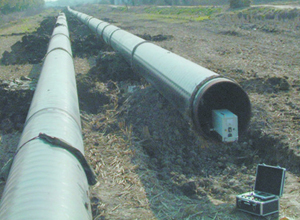 l Wireless remote controlling technique let the operation of pipeline crawler without requirement of, command resources so to reduced the management fees of crawler, and also reduced the command resources radiation to bodies . l Complete functions, also has the protect features of low voltage.over current and so on. l XGP pipeline crawler has self-save function, if there has failures in local circuit, it will automatically back out after half an hour or you can change another save board or crawler to save the equipment out. l Power cut maintain functions: can keep seven days of one set value exposure and running time, if the using time of equipment over seven days, can reset the time of exposure and running. Looking for ideal X Ray Crawler Manufacturer & supplier ? We have a wide selection at great prices to help you get creative. 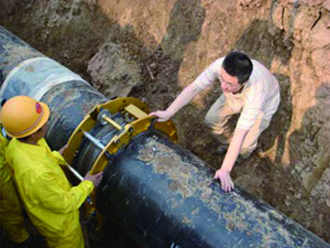 All the 0-60degree Working Temperature Pipeline Crawler are quality guaranteed. 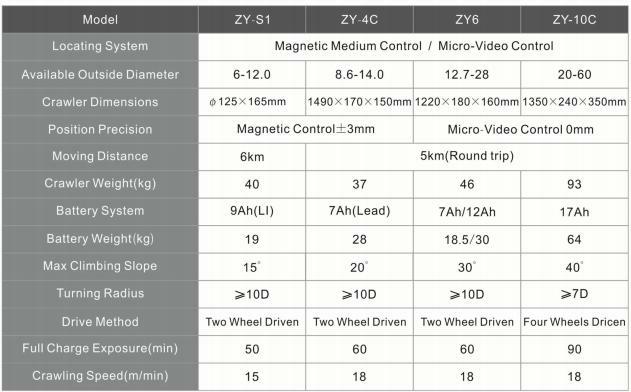 We are China Origin Factory of Magnetic Control X Ray Detector. If you have any question, please feel free to contact us.